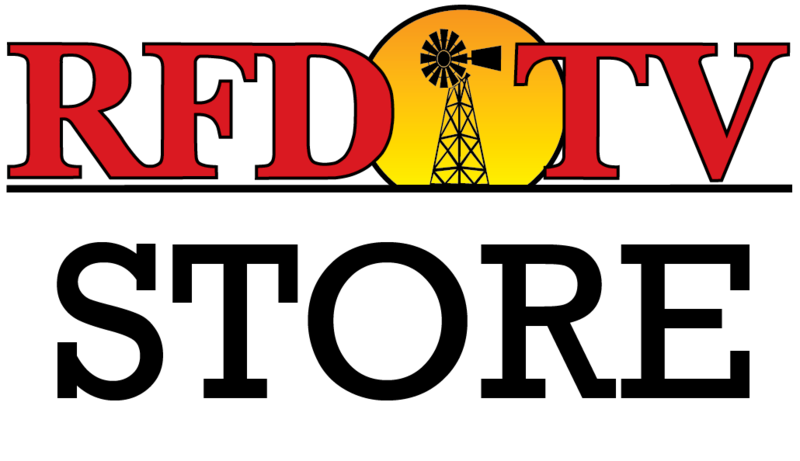 NASHVILLE, Tenn (RFD-TV) Ronald Hefty, founder of the Hefty Seed company and a member of the RFD-TV family has passed away. He was an inspiration to his sons, known to the RFD-TV audience as the “Hefty Brothers,” hosts of the show Ag PhD. The thoughts and prayers of the RFD-TV community are with his family and friends at this time.